This Melissa & Dog's collection of 12 super cute felt-covered mini figurines includes kids favorite dog breeds to play, collect and display. 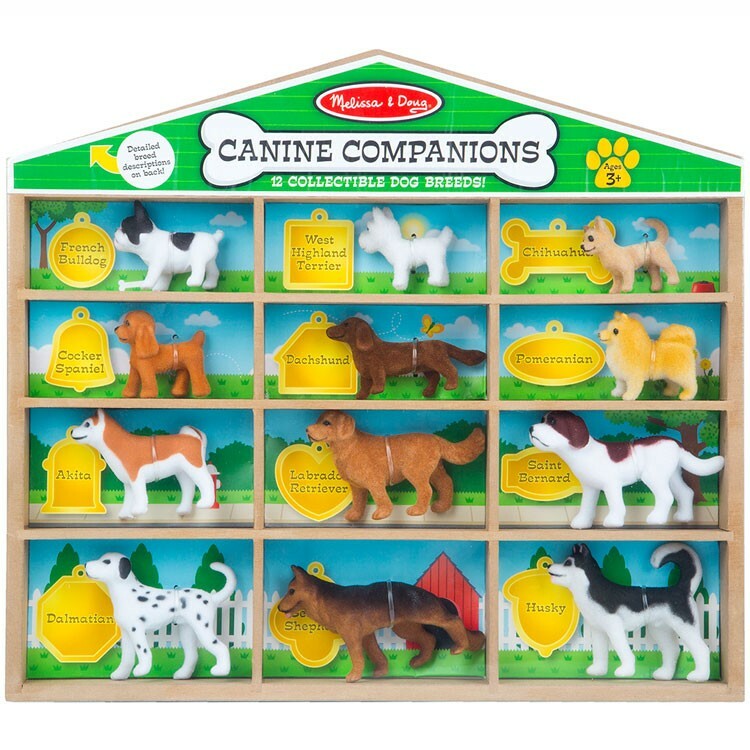 Who doesn't love our canine companions? 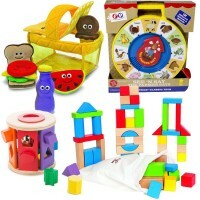 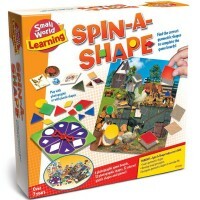 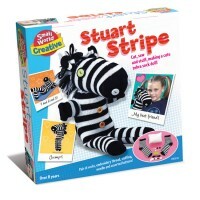 Now the young dog lovers can not only play with the toy dogs, but find, learn and collect their favorite dog breeds. 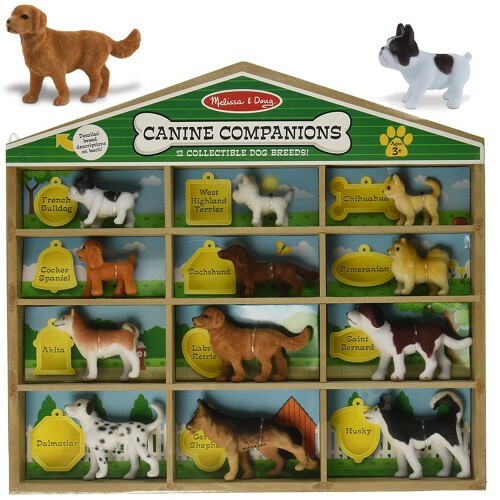 Dog Breeds Collection 12 pc Canine Companions Set by Melissa & Doug is a playset, a miniature dog figurine collection, a breed learning set, and a terrific room decoration item - all in one dog house shaped display box. 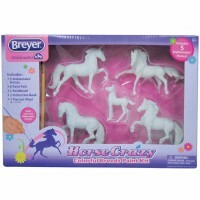 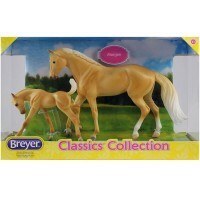 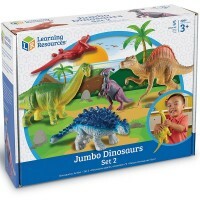 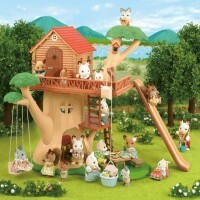 This toy figurine collection includes 12 kids favorite dog breeds: German Shepherd, Akita, French Bulldog, Pomeranian, Dalmatian, Labrador, Husky, Cocker Spaniel, West Highland White Terrier, Chihuahua, Dachshund, and Saint Bernard. 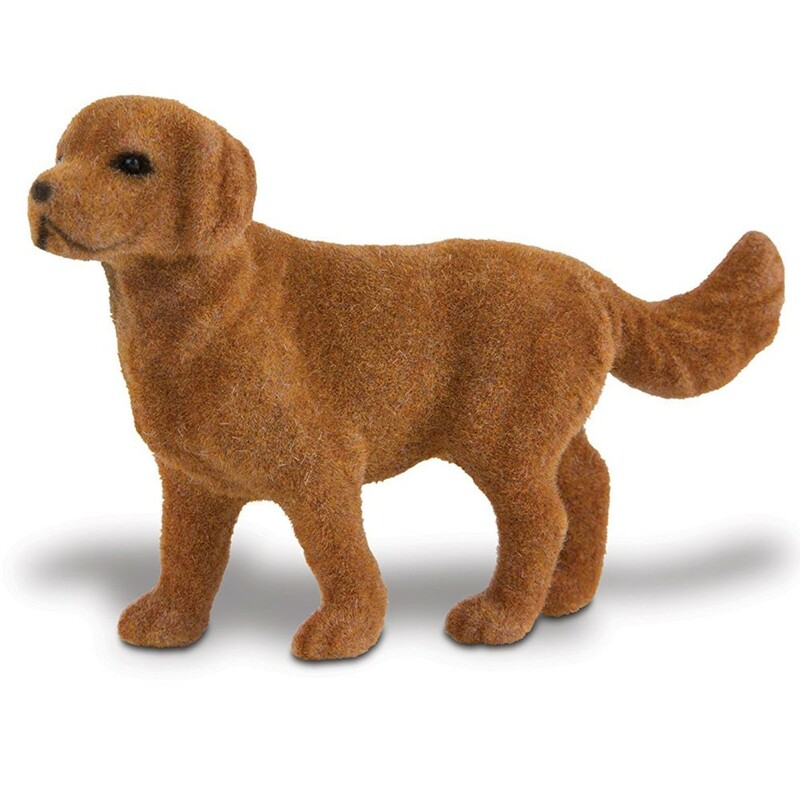 Each mini dog is covered with soft felt and fits into its own labeled compartment. 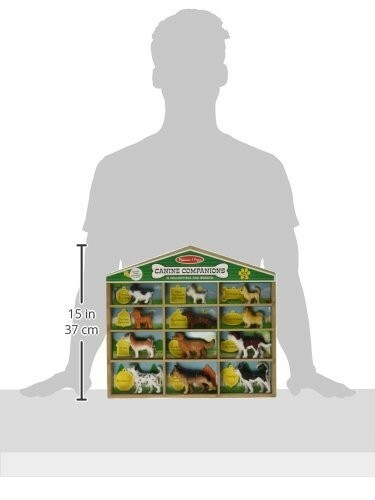 Puppy fans will love to know about these canine companions from the detailed dog breed description on the back of the box. 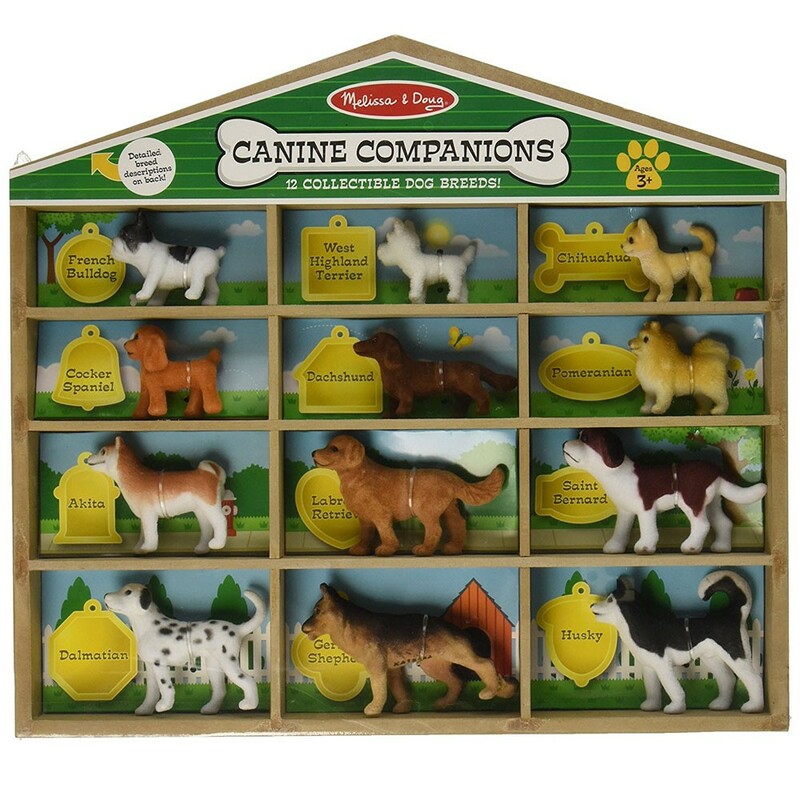 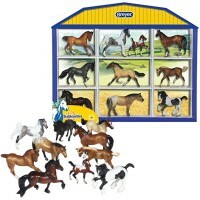 Dog Breeds Collection 12 pc Canine Companions Set is neatly packed in a dog house box to sort, store, and display the toy figures. 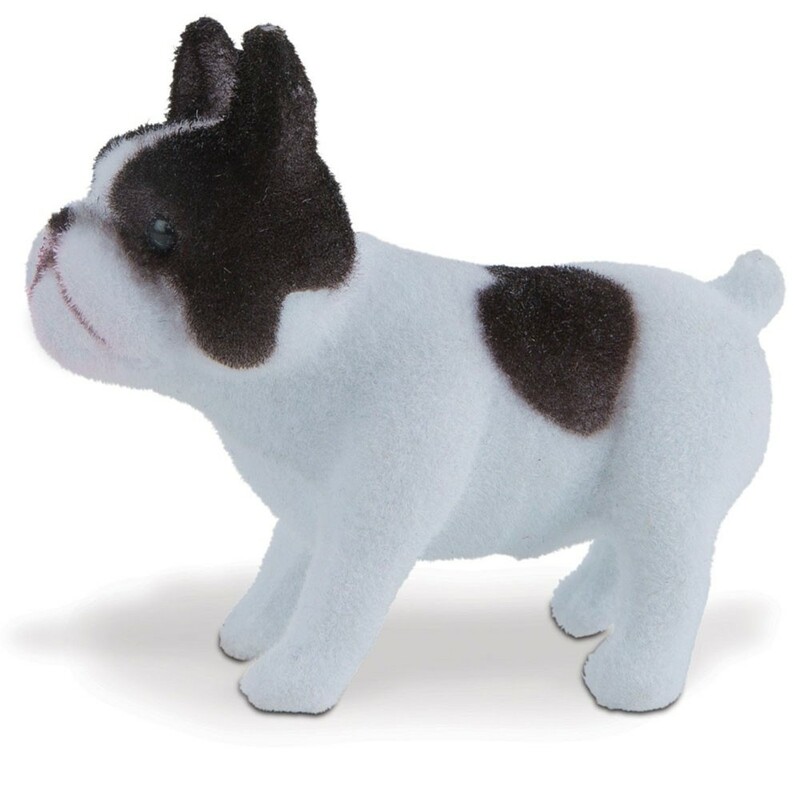 Play with these adorable toy dogs and find out more about man's best friends. 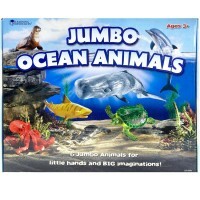 Each canine figure measures 2-4 inches long. 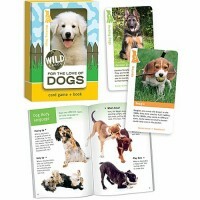 Dimensions of package 13.85" x 1.6" x 15.35"
Write your own review of Dog Breeds Collection 12 pc Canine Companions Set.